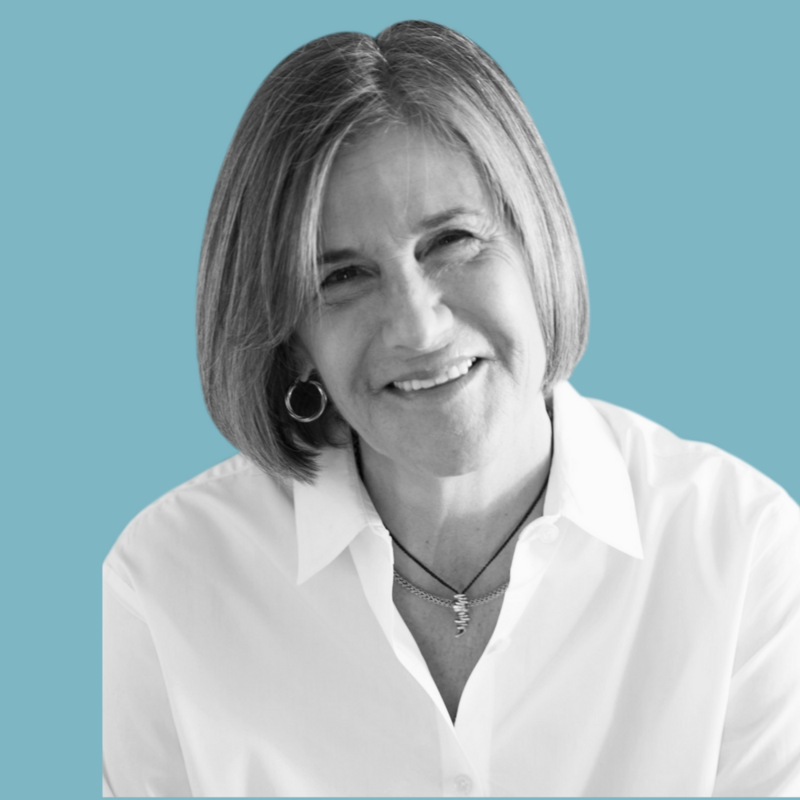 Announcements, Condo's, East Bay Neighborhoods, Home Buyers, Home Sales, Hot Properties, Homebuyers, Modicum of Charm Homes, Oakland News, Recently SOLD by Patty, Sellers, The Scoop! 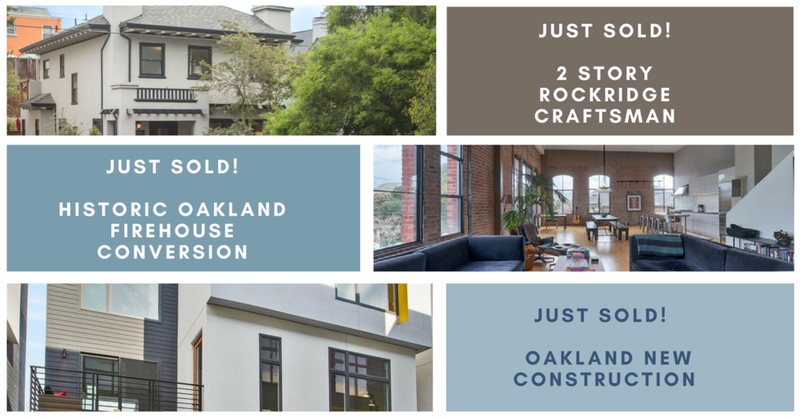 3 Different Oakland Homes JUST SOLD! 3 very different Oakland Homes. All the positive vibes coming from my clients as they are moving on or in, makes me truly happy! It’s an honor to be part of it! Historic Top-Floor Firehouse Loft Conversion! Older PostFree in Berkeley this Weekend!